Marc Lotter calls in to discuss the caravan, midterms, and this morning’s failed mail bombing attempts. 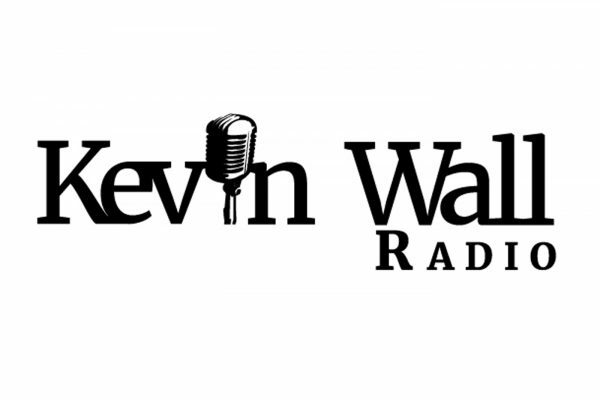 Kevin talks to callers about the mail bombing attempts, many of whom discuss the idea that they may have been a set up. Kevin sits with Erin Phillips of Power2Parent to talk about the transgender policy and compelled speech in CCSD. The callers are fired up and in a fury over the caravan of migrants heading towards the U.S.-Mexico border to enter the United States illegally. 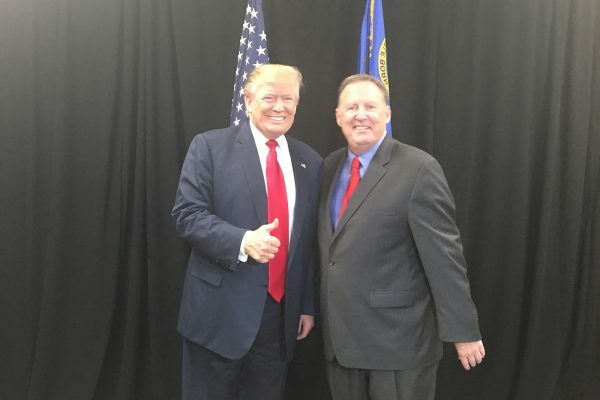 Kevin speaks with President Trump, then Victor Joecks of the Review Journal discusses midterms. 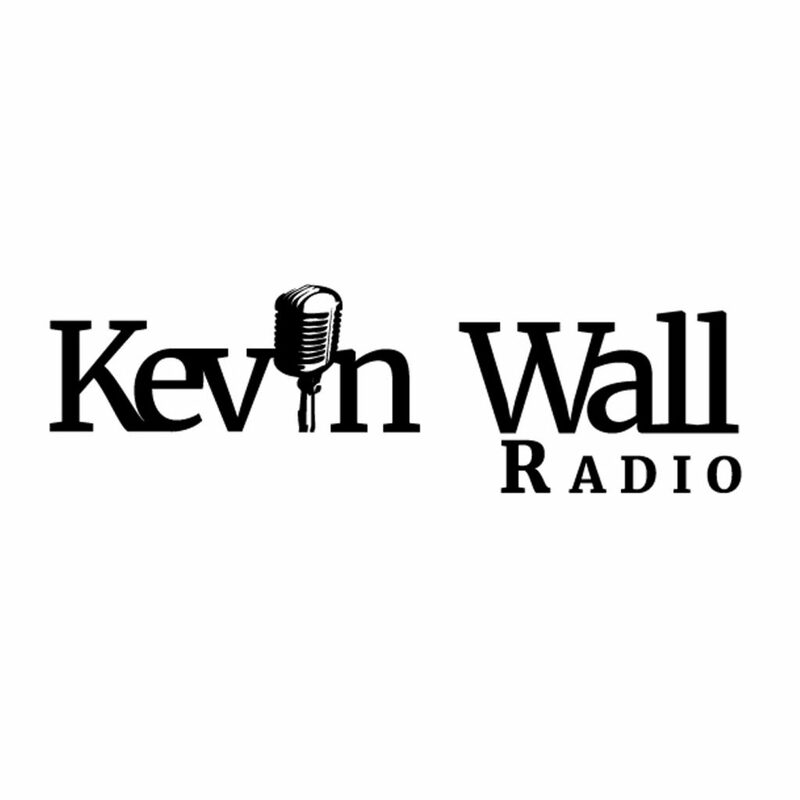 Kevin speaks with President Trump, then Michael Schaus of NPRI talks the issues defining the election, and the state of the midterms. 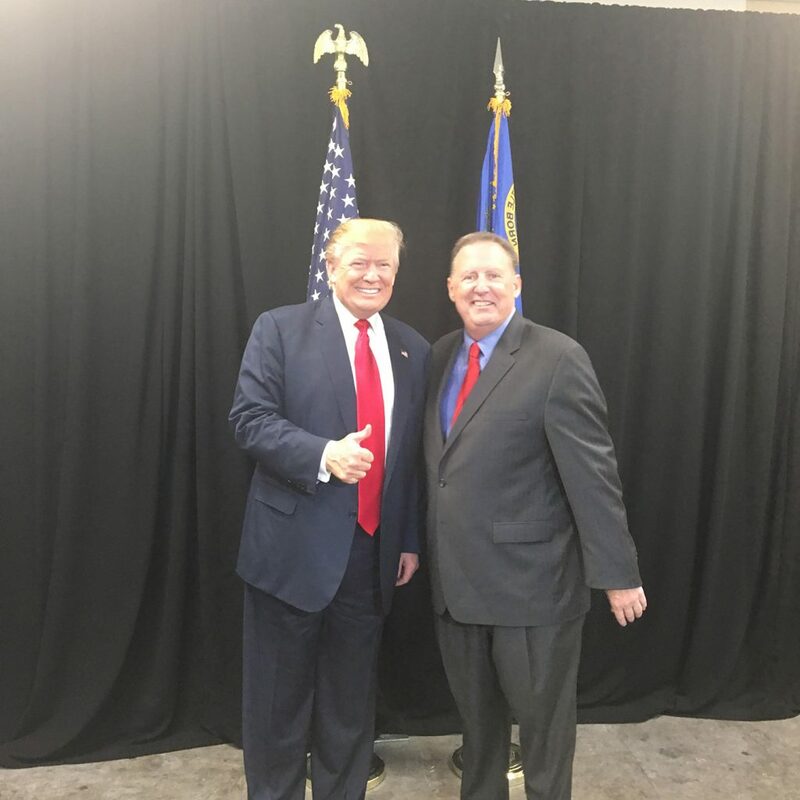 Kevin speaks with President Trump. Megan Barth joins the program to discuss the caravan, illegal immigration, the unhinged left, and more. Kevin speaks with President Donald J. Trump at his rally on Saturday, 10/20/18, in Elko, NV. Pat Caddell, public opinion pollster and political film consultant, discusses the upcoming midterms.